Janiya Thomas, age 10, was imprisoned, starved, tortured, and murdered by her mother, Keishanna Thomas, in January or February 2015. Janiya last attended school in May 2013; Thomas subsequently pulled her out of school to homeschool her. When Janiya missed her yearly evaluation, Thomas told the school Janiya was staying with relatives out of state. Thomas’s other school-age children, ages 15, 12, and 9, attended public school. She also had a 2-year-old. Janiya had a medical condition “that affected her digestion and bowel movements”, a condition which had killed her father. Thomas kept Janiya imprisoned naked in a bathroom without food; she weighed only 44 pounds at the time of her death. Thomas also immersed Janiya in bleach, beat her bloody with an extension cord, dunked her head in water, tied her hands and feet, and broke her leg several weeks before her death. After the murder, Thomas placed Janiya’s body in a standalone freezer in her home. On September 23, Janiya’s 12-year-old brother was caught shoplifting. As punishment, Thomas punched and slapped him; he climbed out a window and reported the abuse to the authorities. 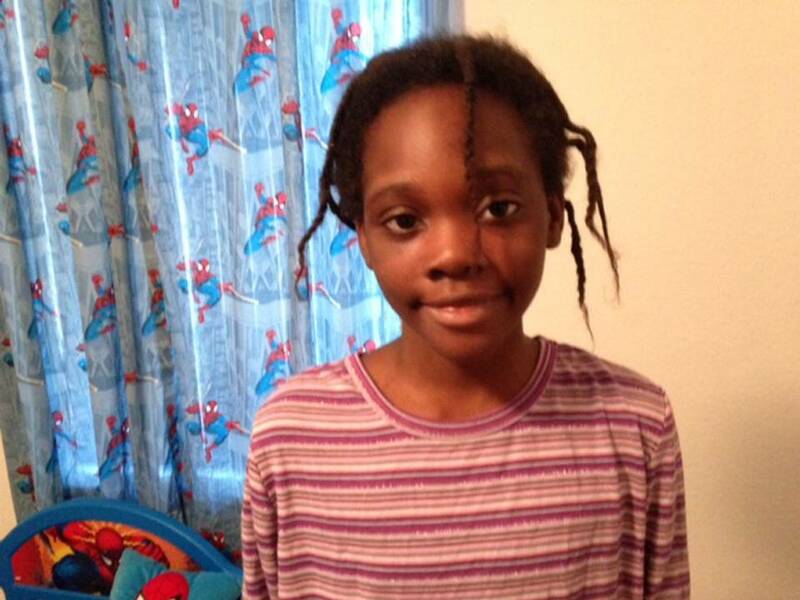 When child protective services arrived to investigate, they determined that Janiya was missing. Thomas refused to disclose Janiya’s whereabouts and, on October 15, moved the freezer with Janiya’s body to the home of her aunt and grandmother. She was arrested October 16 and Janiya’s body was located on October 18. Thomas was charged with murder, abuse of a dead body, and child abuse.